Veggie Message Socks: Explore a Plant-Based Life! 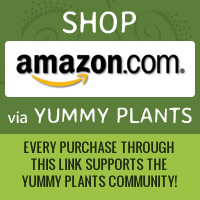 Looking for holiday gifts? 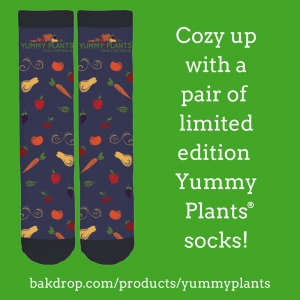 These limited edition Yummy Plants veggie socks are available online through the end of October!